Remains of Jusovic tower are located in the village of Osoje, about 7 km away from Prijepolje, on the road towards Pljevlja. Remains of the Jusovic towers are one of the few surviving buildings of Islamic architecture of the nineteenth century. 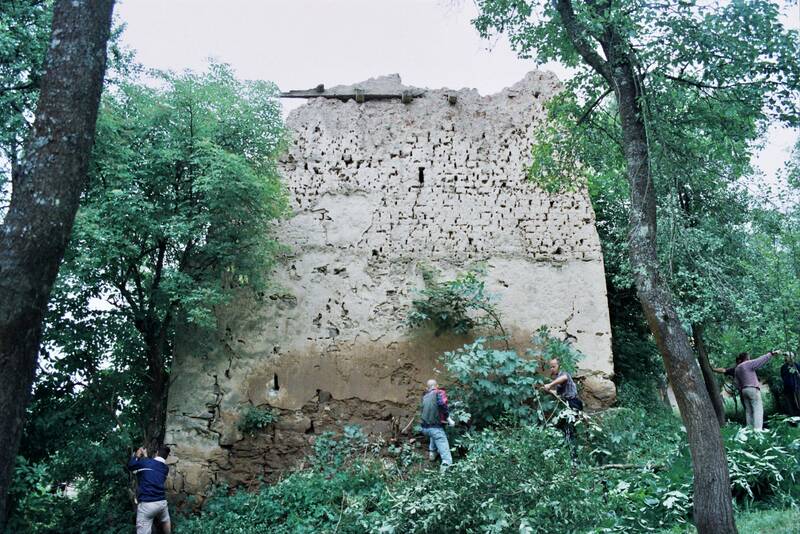 How in the municipality of Prijepolje and territories of the Middle Polimlje are not found another destroyed Islamic monuments, the Museum in 1999. raises the question of protection of monuments of Islamic culture. Notifies the Islamic community in Prijepolje, as well as the competent Institute for the Protection of Cultural Monuments in Kraljevo, after whose consent is organizing archaeological work at the site. The remains of the former residential tower defense, which is linked to the legend of three brothers built the three towers, including the Tower Jusovic. 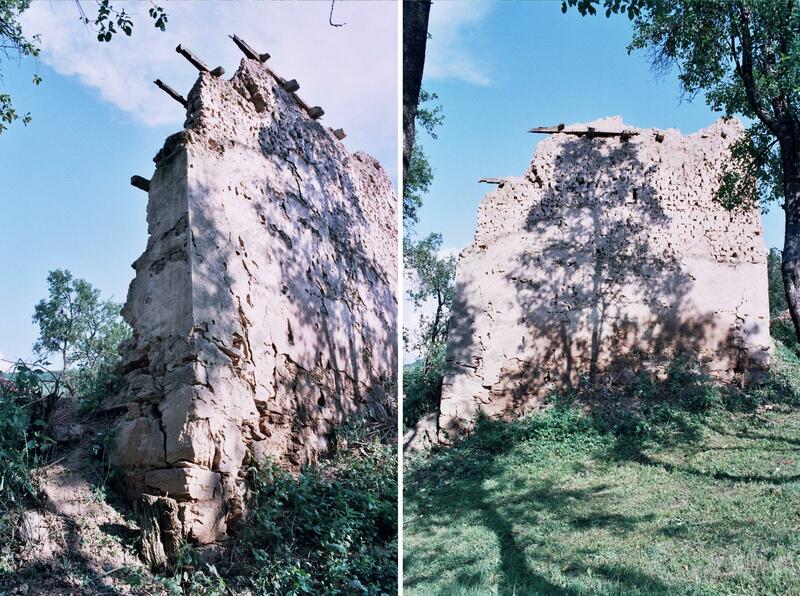 The building, which was only partially preserved, built of stone shale in the lower zone and the upper adobe. 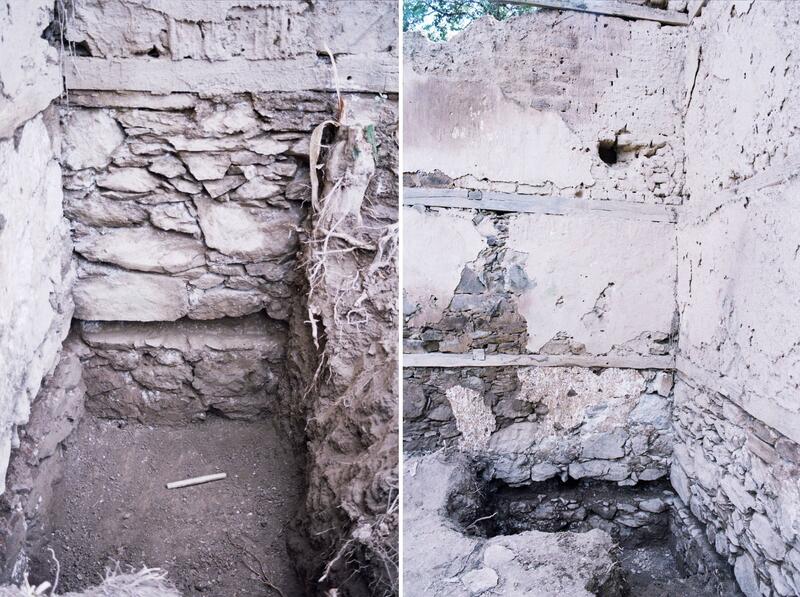 Archaeological work at the site Jusovic towers were conducted in July 2006, and the head of archaeological works was Dr. Marko Popovic. After the completion of archaeological works formed a professional team: Dr. Marko Popovic, Vesna Marinkovic architect - Institute for Protection of Cultural Monuments from Kraljevo and Slavoljub Pušica, director of the Museum in Prijepolje, who took over the conceptual project design, based on what will be done major reconstruction project Jusovic towers, which will create conditions that can begin with the reconstruction and renewal of this valuable monuments of Islamic culture.